Description : Ford Powerstroke 6.0 ltr is our best selling engine ! Description : 6.0 ltr Ford Powerstroke engine fits Ford F250, F350, F350 Super duty trucks from 2003-2007. 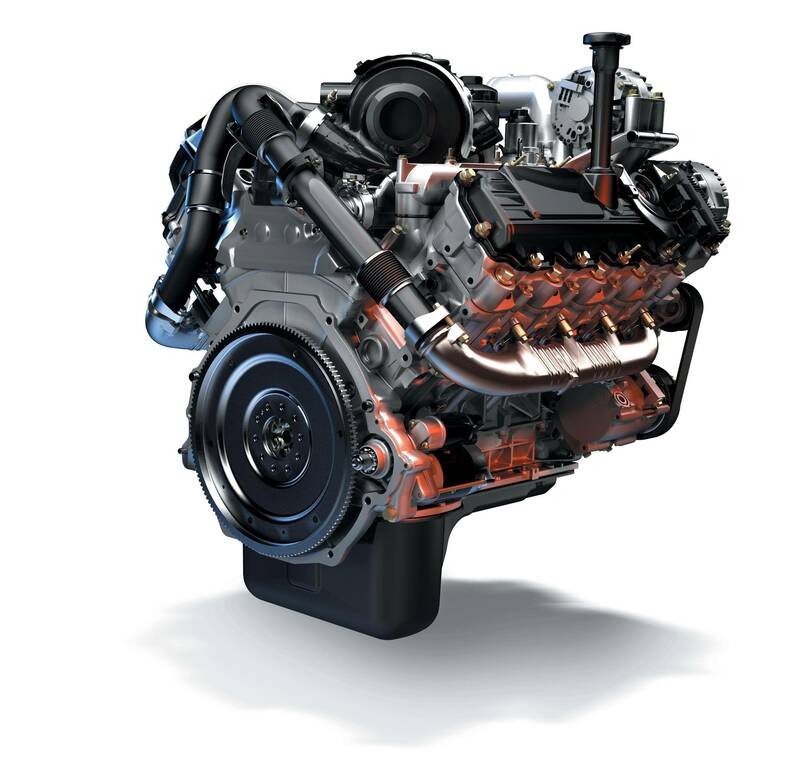 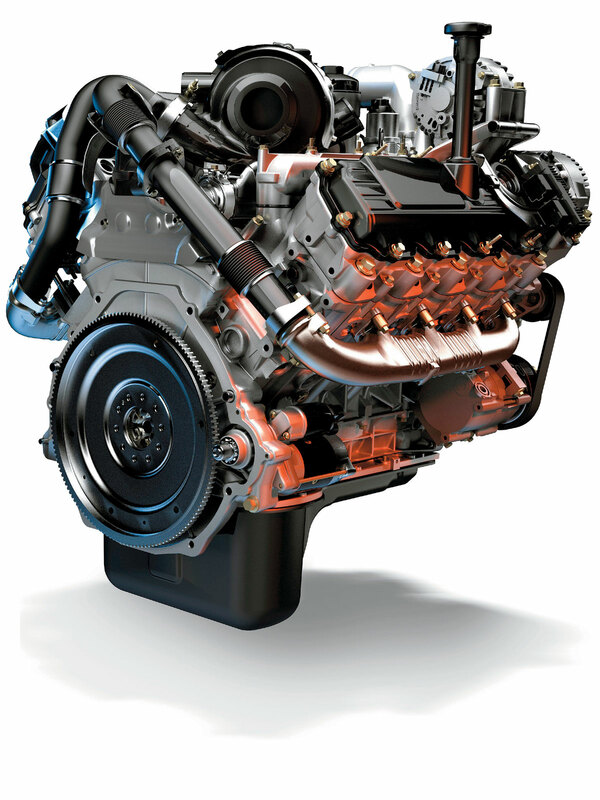 Description : Rebuilt Ford 6.0 ltr diesel Power Stroke engine for Ford F250, F350, F450 & Econoline for sale. 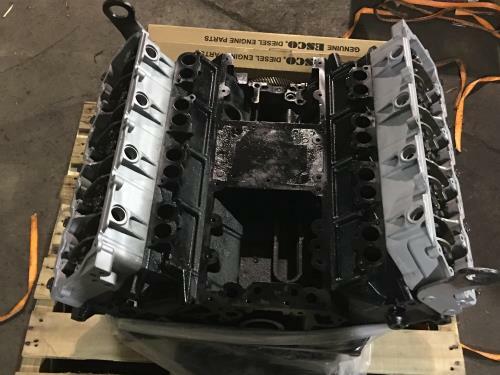 Description : Re-manufactured Ford 6.0 ltr Power stroke engine for Ford F250, F350, F450, F550 and Econoline for sale. Description : Rebuilt Ford 6.0 ltr Ford Powerstroke engine for Ford F250, F350, F450, F550 for sale.